Do you dare venture through the gates? Updated texture pack should work with 1.5. Please let me know if it doesn't. 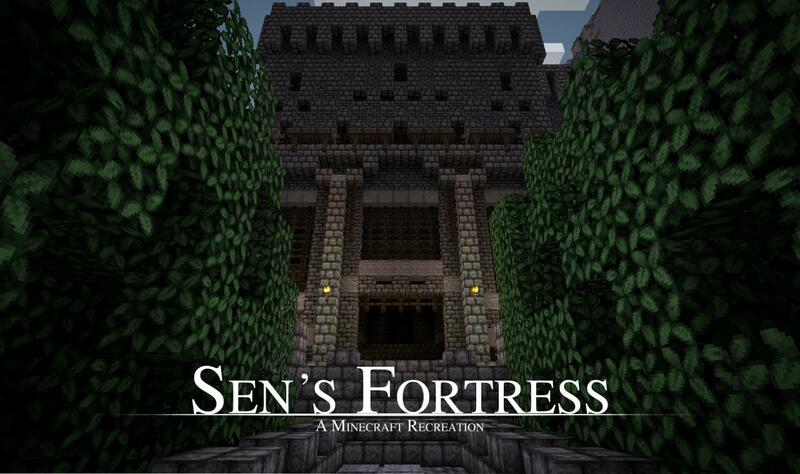 Explore a fully detailed Minecraft rendition of the Sen's Fortress dungeon from FROMSoftware's Dark Souls game. Venture into the hostile and treacherous fortress to defeat monsters while collecting loot and souls. This map features a totally customized texture pack and language file to fully immerse yourself in the experience. Detailed instructions on how to install these features are included in the download. The modified texture pack is originally Coterie Craft with the John Smith wood texture. Big thank you to those two texture packs for their contributions. I'm not sure unless There is a converter online as it follows the old terrain.png textures vs the new format. I'll check with the person who originally compiled the textures and see if he has an updated version but I'm not thinking so. Ok, thank you, and sorry for any inconvenience. I'm making a dark souls adventure map recreation and I was wondering if I could use your sens fortress in my map. I will give you credit via signs and on my page and will also put a link to this on my page. I hope that that's okay with you and I just wanted to check before doing anything. You sir, have my diamond! 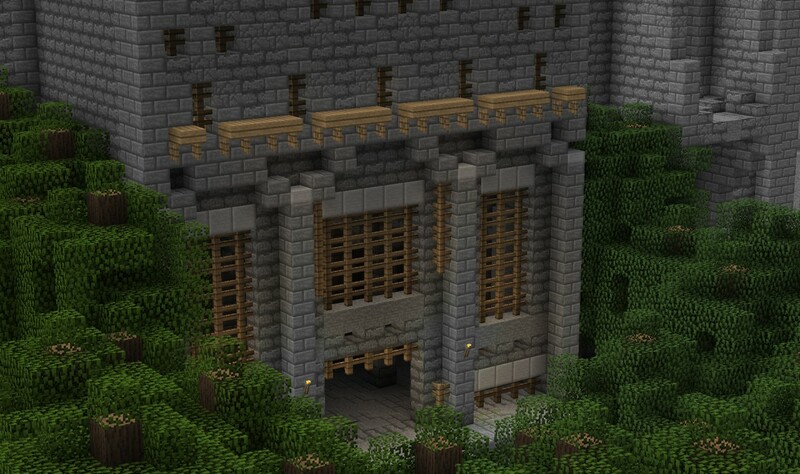 Btw turning this into a dungeon on my RPG server, hope that's alright? That looks pretty awesome, keep up the good work. How do I add the custom language? On the 3rd pic you wrote "Gameply" instead of "gameplay". lol i know its small, but thought i'd say something XD. Well in over a year you're the first person to point that out so thank you! lol no prob and nice job with the map :D Too bad texture packs don't work(only resource packs are compatible with Minecraft 1.6)or it would've looked much more awesome. Hey me and my friend are making Action-Comedy animation series on my channel -http://www.youtube.com/channel/UCT8D1TEUEGN-dsJJIdwr8yAand we need a cool or awesome dungeon for episode 1 and I want to know if we can use this and give you credit and a link to this page? Sounds cool! Go right ahead. "Fix your texture pack, please" would have been nice. We want to make Anor Londo next, it will be especially nice with the new quartz blocks in 1.5. It shouldn't require updating for the map itself but if you've been using it for other things yeah it definitely won't work. i know, but have you thought of releasing the texture without the map for people to play regular minecraft with? 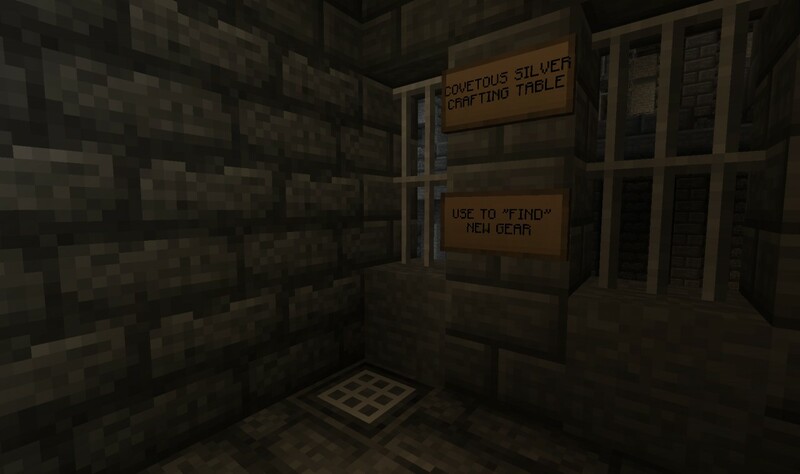 Unfortunately not, we modified the Coterie Craft texture pack for most of it so perhaps that will work for you. Hey! 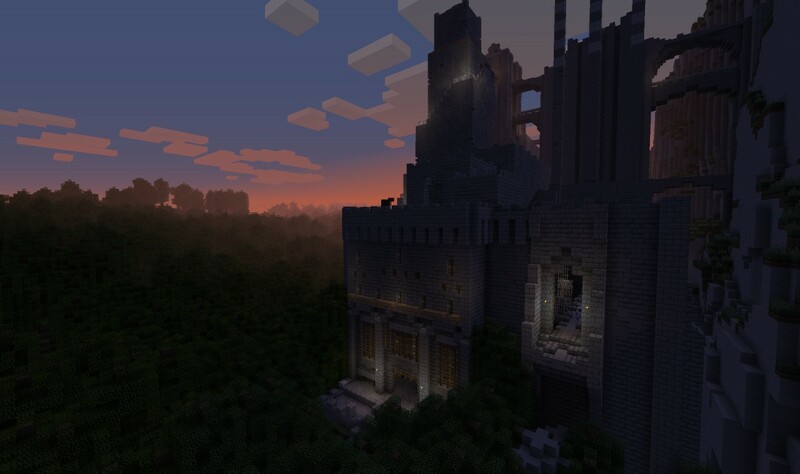 I am currently re- making Lordran in minecraft. If ANYONE wants to help it would be much appreciated. PM me if you want to help and i will supply you with server/ ip. Please only submit if you enjoy building massive things and aren't bothered by redundant work that includes building giant minecraft walls. Man thats pretty amazing i love dark souls and i think this looks great. Make Anor Londo! Please please please please please! Do it! do it now! I started an Anor Londo build with another custom texture but it's kind of been put on the backburner for now. Perhaps sometime after the PC version comes out I will return to Lordran. Okay, thanks for the reply! took a while though, thanks anyway! [size=12px]If only I can be so grossly In[/size]candescent! FunnyJunk brought me here...THANK YOU!!! Interesting, I didn't know FunnyJunk had a link to here. What a wiener. At least other members linked to my download for it lol. you are gods. I sacrifice small children to your names. Use Children to kindle flame? no. I use puppies and kittens as a fuel source. Plus, i drown and baptise a baby then eat it. Oldshoes. You are by far one of the best map makers minecraft will ever see in it's life. Do you take ideas on what to build? I've had this idea but no one would help me build it. Could i join your broville crew? are you still building it? Hey person who made this looks good everybody should get it. I'll have to change that!